Everyone knows that they should drink water and lots of it. After all, they say it's the healthy thing to do. But what are the real benefits? After all, you'll be visiting the bathroom a lot more frequently, so knowing the specific benefits of drinking water is very helpful. 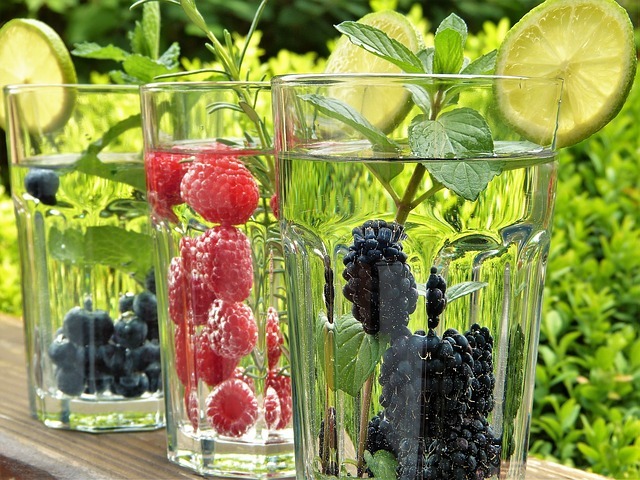 This blog post will outline those benefits and hopefully will inspire you to drink more water. Most people recommend drinking half of your body weight in ounces. So if you weigh 200 pounds, you would drink 100 ounces of water. Now, if that seems like a lot, make your first goal to start drinking 4 cups of water every day for a week. Then the next week drink 6 glasses of water a day, every day. The next week, drink 8 glasses of water every day. Before you know it, you'll comfortably meet your goal.